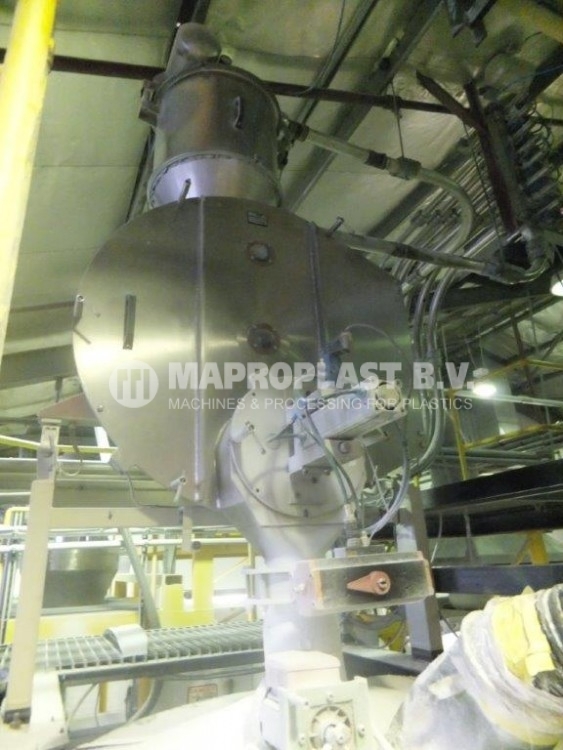 Model : 3.5”x30D with 1040 mm downstream. 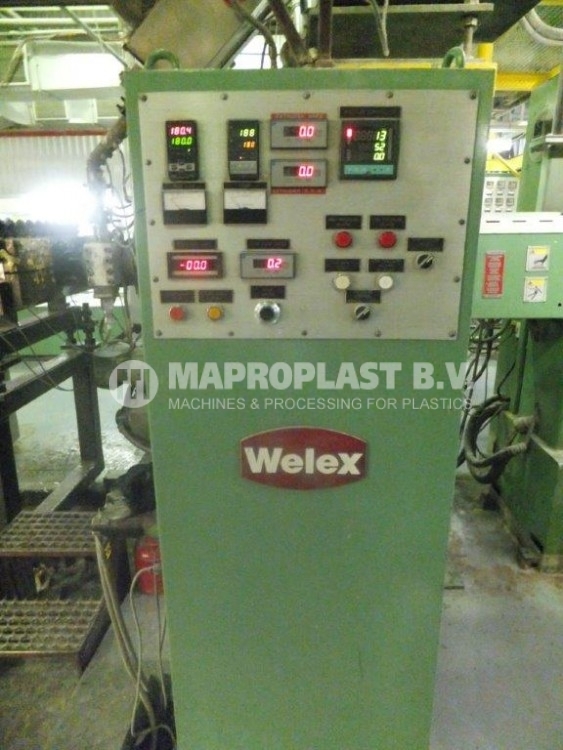 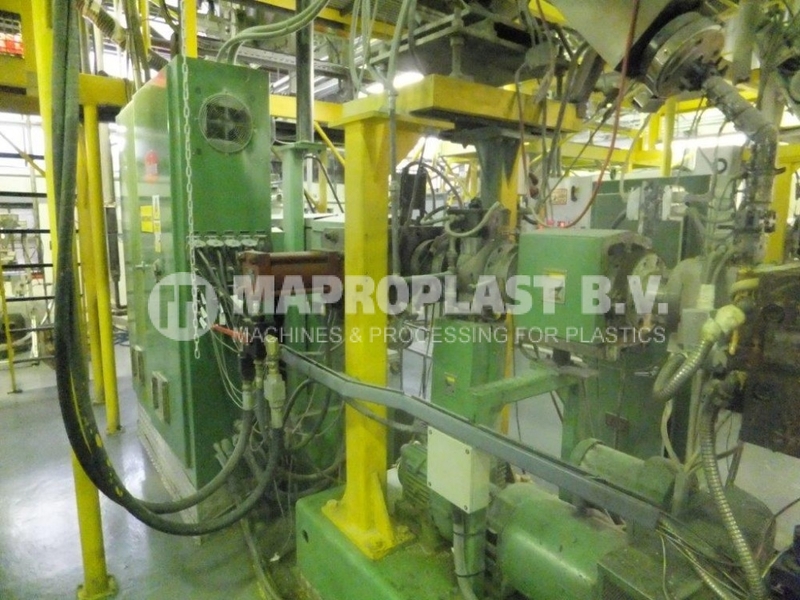 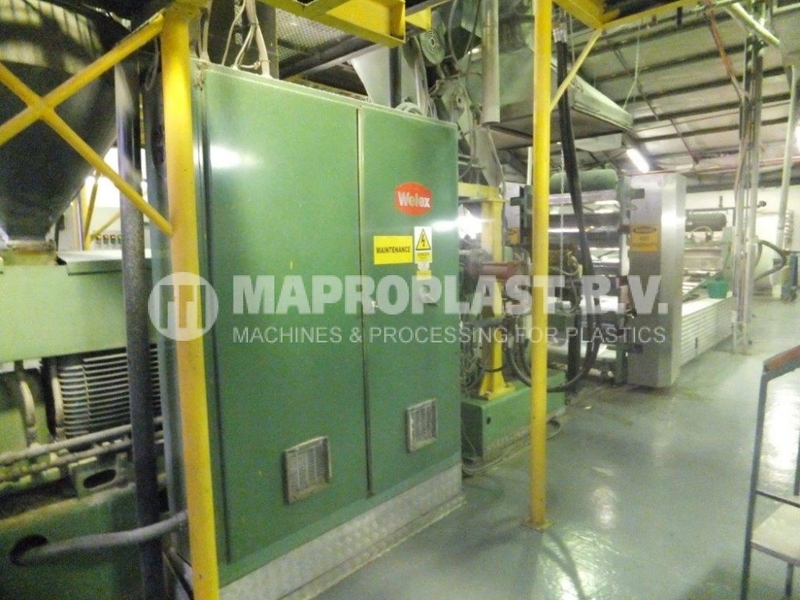 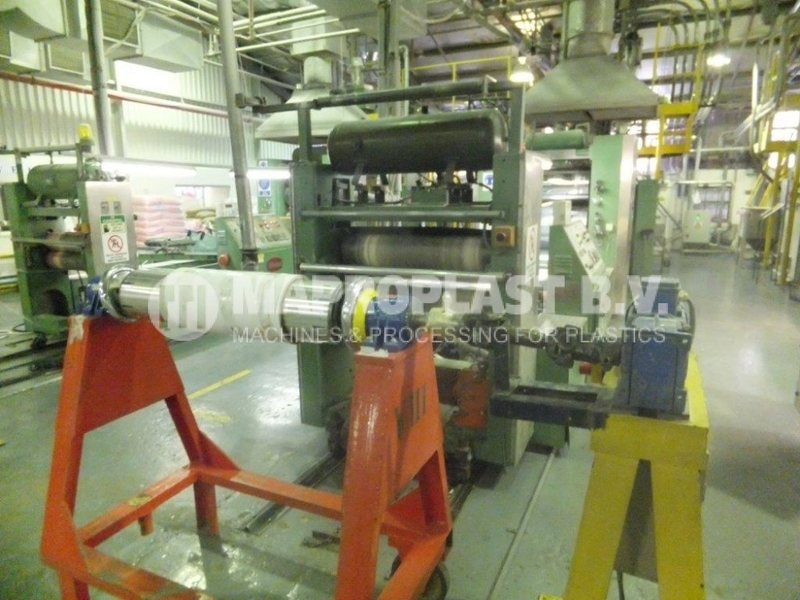 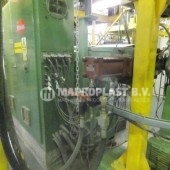 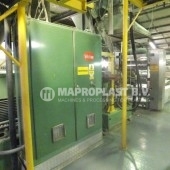 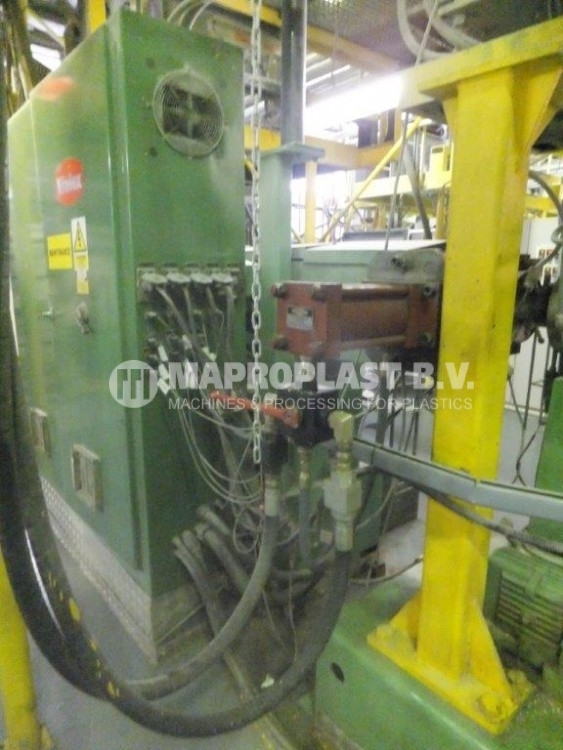 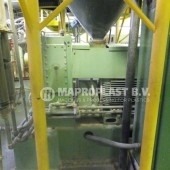 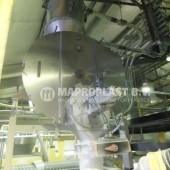 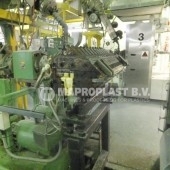 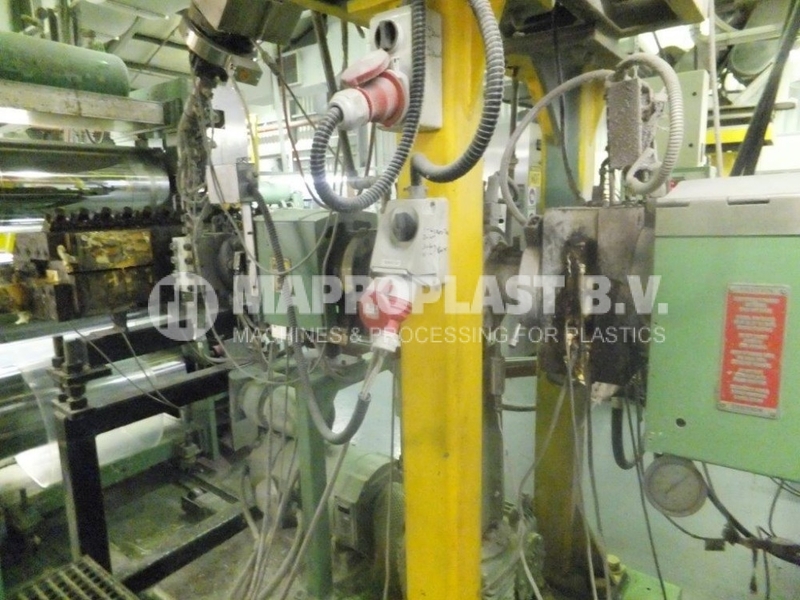 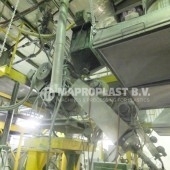 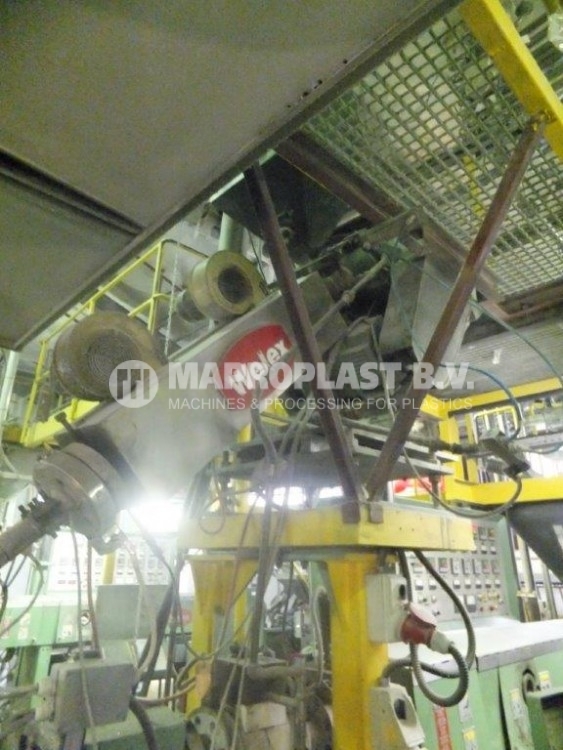 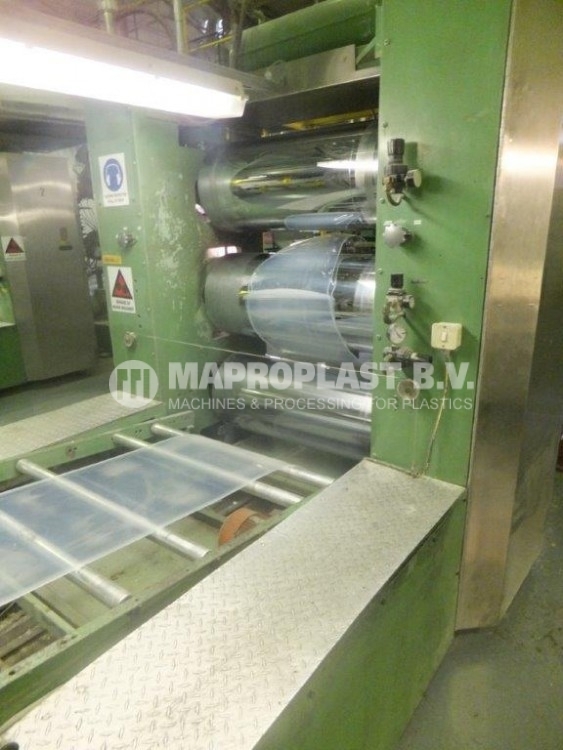 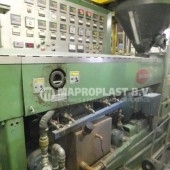 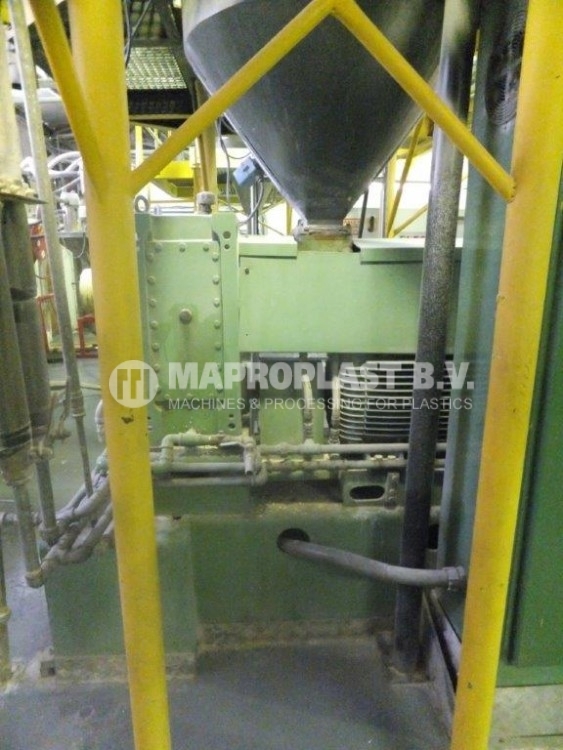 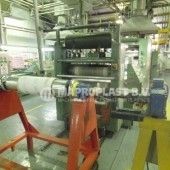 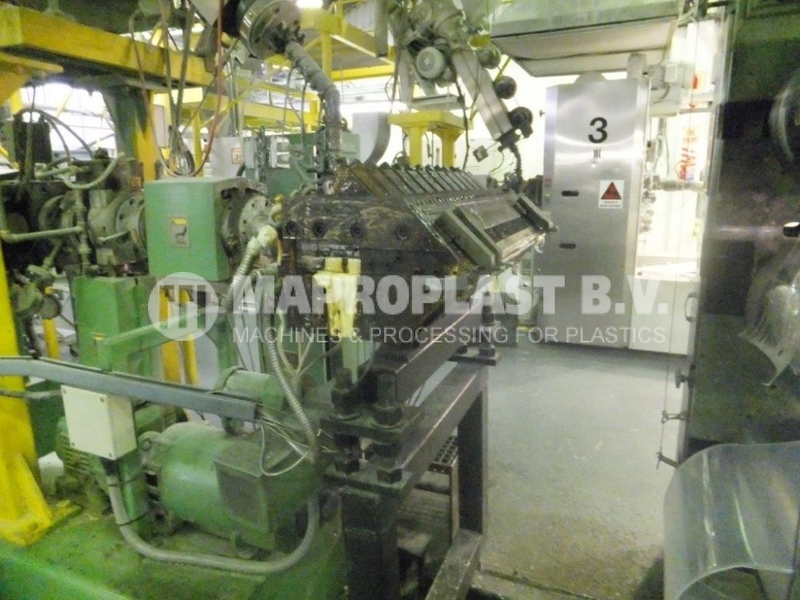 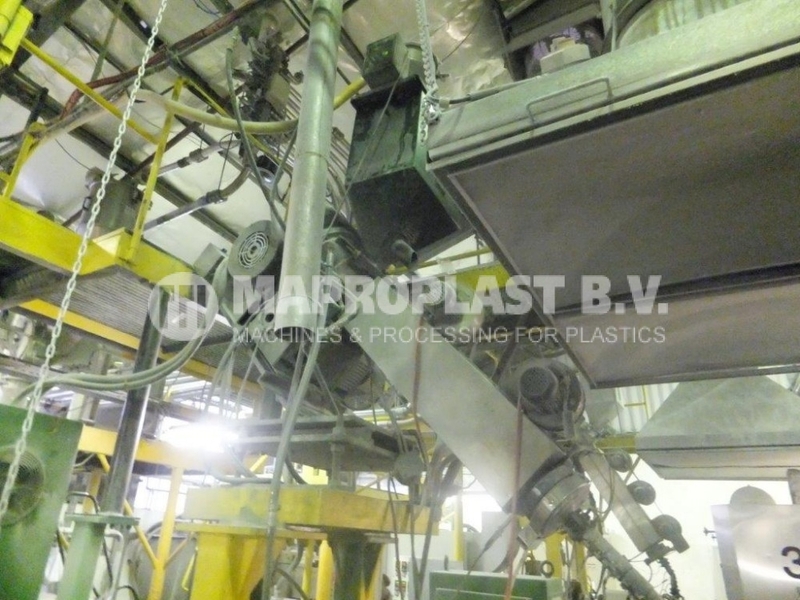 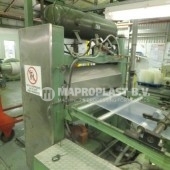 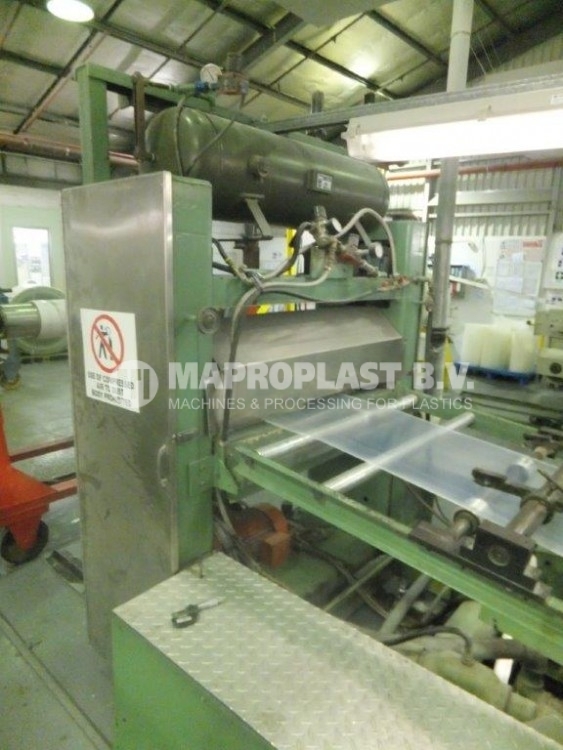 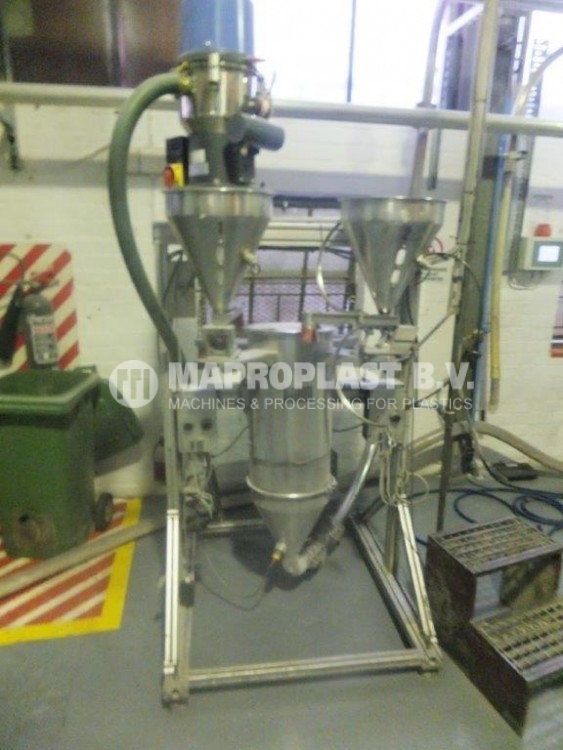 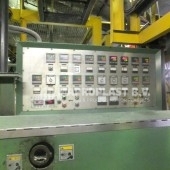 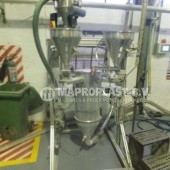 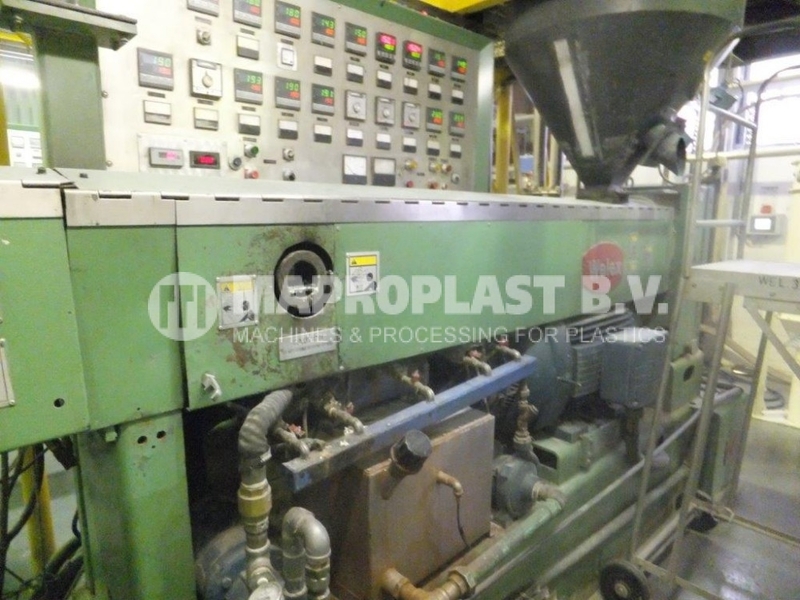 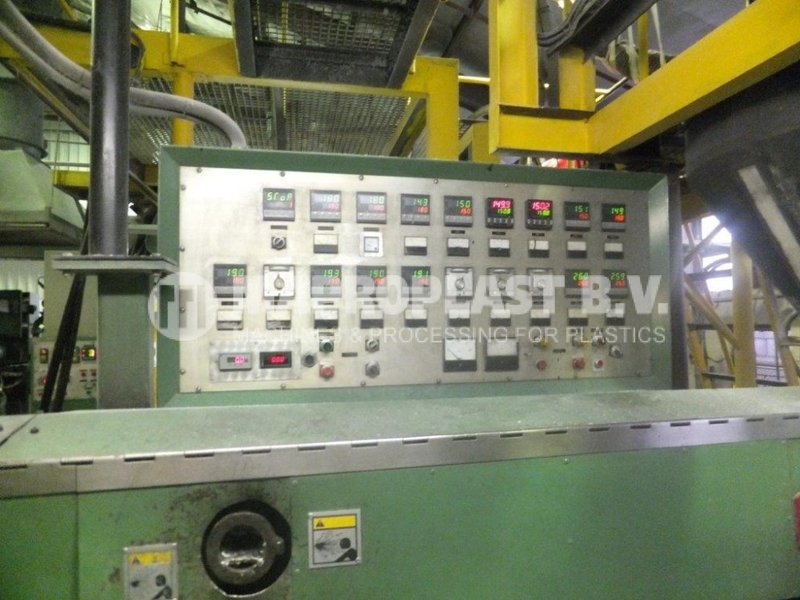 Screen changer: yes hydraulic on main extrusion machine. 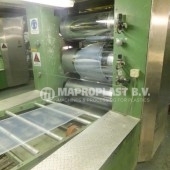 Calander unit: 3 units, Ø: 450mm, 1040mm wide. 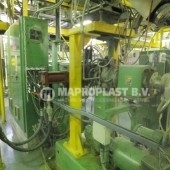 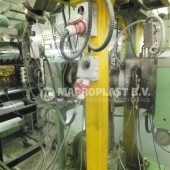 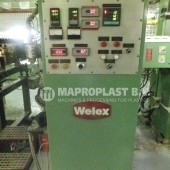 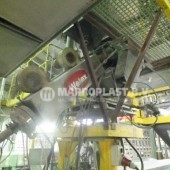 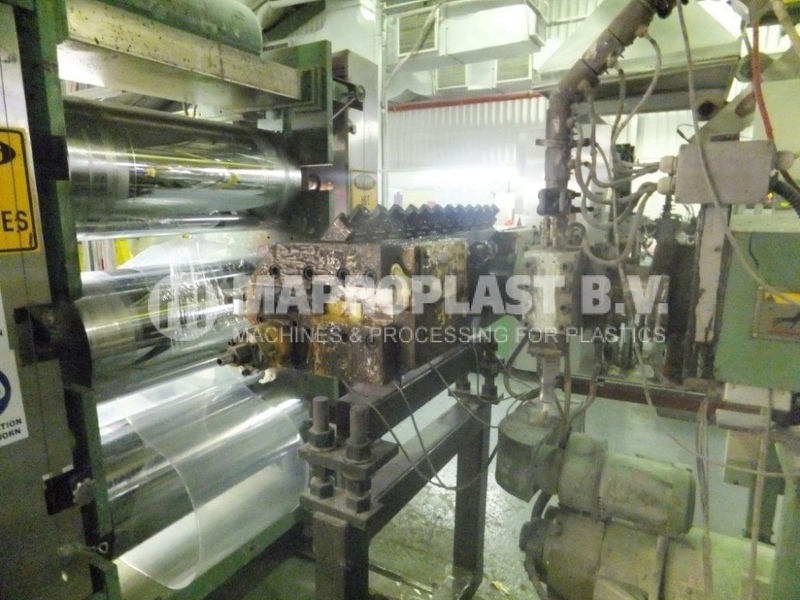 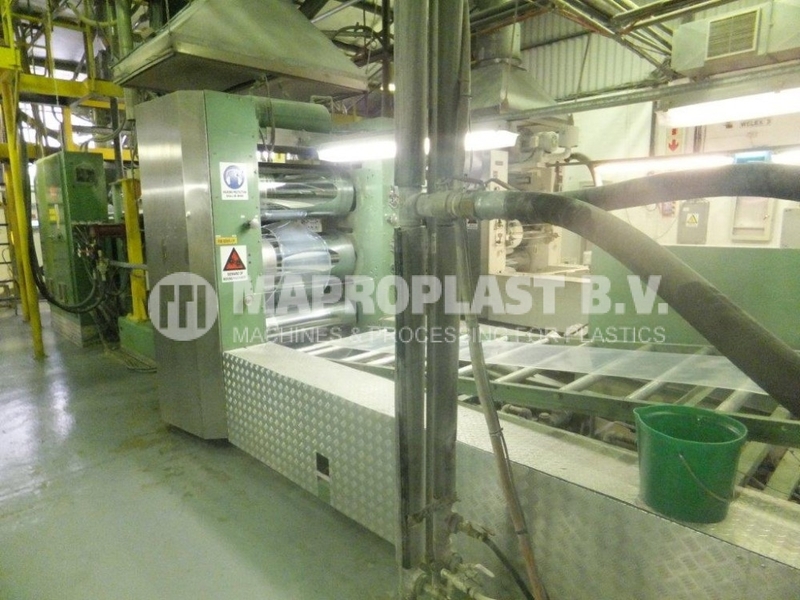 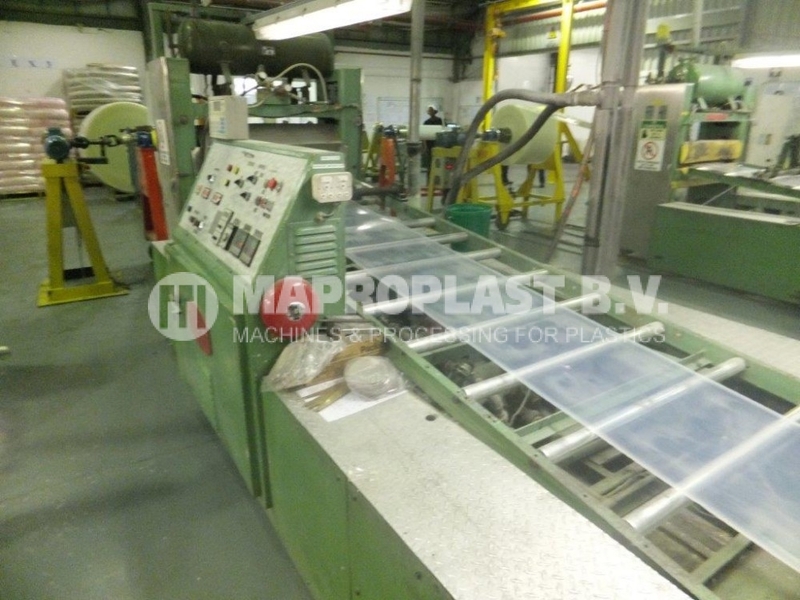 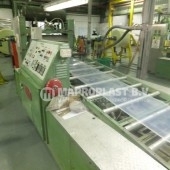 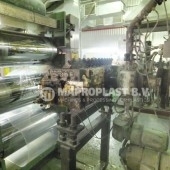 SKU: 10.1.011 Categories: Cast film/sheet, Extrusion lines Tags: extrusion machine, sheet, thermoforming, used extrusion line, used sheet line, used welex line, used welex sheet line, Welex Sheet Extrusion Line, extrusion line, Sheet die, sheet extrusion line, single screw, used machine, used plastic machine Brand: Welex.